If you have any questions about Pure Green Coffee and our products, you should find the answers here, but if you don’t, please feel free to email us at [email protected] and we’ll get back to you as soon as we can. 1. What is Green Coffee? Unroasted coffee beans – pure green coffee – are an essential ingredient in all our products, because they offer a range of positive health benefits. The chlorogenic acid in green coffee is believed to enhance the metabolism and aid detox, and one of the reasons we use green coffee in our beauty products is because it has a high capacity to retain moisture and helps hydrate the skin. 2. Are your products natural? 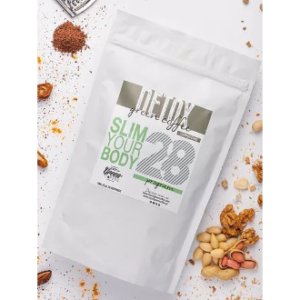 Using natural ingredients is very important to us and, as well as green coffee, we use a range of herbal ingredients which support body detox and weight loss and nourish the skin. All our products are vegan and our beauty range is dermatologically tested. You can find more information about what goes into our products on the Pure Green Coffee website ingredients page. 3. How do I order your green coffee-based beauty products and Detox Green Coffee? 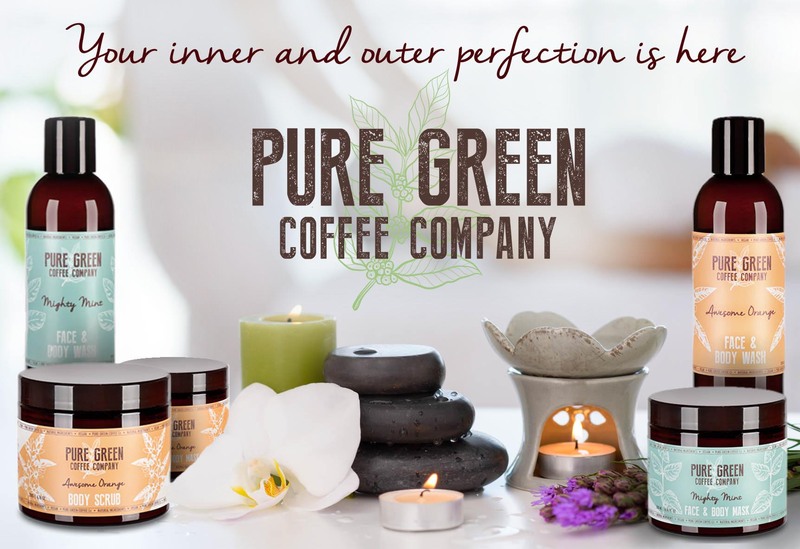 All our products can be ordered from the Pure Green Coffee website shop. We accept most credit cards, including Visa, MasterCard and American Express. Rest assured, we use encryption technology to protect your credit card information and don’t retain your credit card details. 4. What are your delivery costs? 6. What happens once I’ve placed my order? You’ll receive an email confirming your order. If for some reason you don’t receive a confirmation order, please get in touch with us at [email protected]. We aim to get back to you within 48 hours, but usually respond more quickly than that. 7. How quickly will my order arrive? 8. Can I cancel my order if I change my mind? If you’d like to cancel your order, please email us at [email protected]. As long as it hasn’t been processed, we will be able to cancel your order and issue a refund to the credit card account you originally paid with. If you wish to return your order, please do so within 14 days of delivery. The product must be in the same condition in which you received it, so we can’t accept a product which has been opened, and we don’t pay for return shipping. Within 14 days of receiving your returned item we will issue a refund to the credit card account you originally paid with. 10. How do I prepare Detox Green Coffee? 11. Does Detox Green Coffee contain caffeine? Yes, it does. Caffeine occurs naturally in green coffee beans and has a number of health benefits. 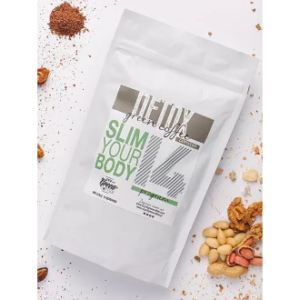 Our Detox Green Coffee also contains black or roasted coffee beans, which means it’s a great substitute for your usual cup of coffee, but it’s also why we suggest you have no more than two cups per day. 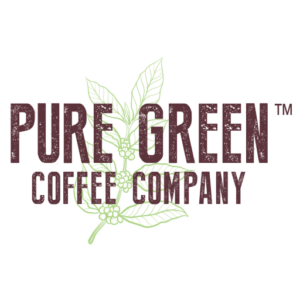 You can find more information about what goes into our products and their health benefits on the Pure Green Coffee website ingredients page. 12. What type of beauty products do you sell? 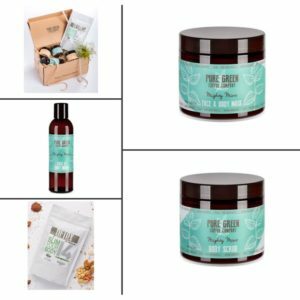 To date, we have developed a Body Scrub, a Face & Body Wash and a Face & Body Mask, all of which contain green coffee and a carefully chosen selection of natural herbs. They’re all vegan and dermatologically tested, too, and are available in Mighty Mint or Awesome Orange ‘flavours’. However, we do plan to extend the range in the future. 13. 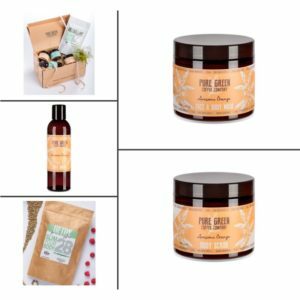 How long can I keep my green coffee-based beauty products and Detox Green Coffee? All our products are best used within three months of opening, and once you’ve opened them, do keep the packaging closed to maintain freshness. You will also find a ‘best before’ date on all our products. 14. What should I eat and drink while I detox? Our Healthy Diet Plan has guidelines for everyone who strives for a healthy lifestyle and has advice on what to eat and drink alongside our Detox Green Coffee. You can download the Healthy Diet Plan from the Pure Green Coffee website. By the way, we don’t recommend drinking alcohol during the detox as it’s likely to reduce the effectiveness of the program and may lead to an upset stomach. 15. Is it safe to drink Detox Green Coffee if I’m pregnant or breast-feeding? If you are pregnant or breastfeeding, have any medical conditions or may be allergic to any of the ingredients, which include caffeine and natural herbs, please consult your doctor before using any of our products. 16. Is your packaging recyclable? The packaging used for our Detox Green Coffee and beauty products is widely recyclable, but please check your local recycling arrangements. The coffee grounds themselves can be composted, but, although the coffee bags don’t contain plastic and are biodegradable, they will biodegrade very slowly, so we recommend you recycle them with your food waste, rather than putting them in your compost bin. 17. Do you sell wholesale? Yes, we do sell our Detox Green Coffee and our beauty products wholesale. If you’re interested in buying our products in bulk, please contact us via [email protected], letting us know which products are of interest, what volume you need and when you need them by.